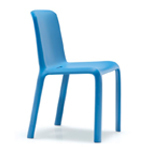 Made for both residential and contract use, indoors and out, the Catifa 46 shell and base are fabricated in a diverse range of materials, colors and finishes. 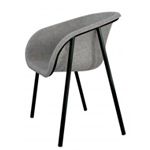 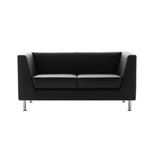 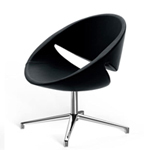 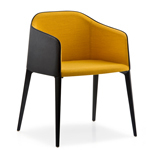 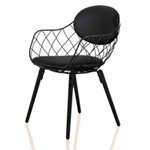 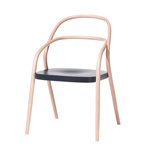 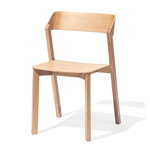 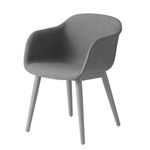 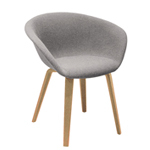 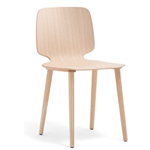 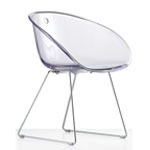 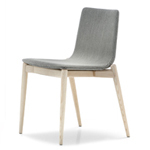 The shell is constructed in doublecurved plywood, mono or bi-color polypropylene, covered in leather, hardleather, fabric or finished with upholstered pads. 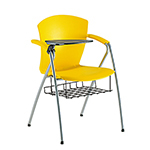 The base comes in chrome-finish steel, satin-finish stainless steel, aluminum, powder-coated aluminum or wood, and is available in the following configurations: sled, fourlegs, trestle and five-ways. 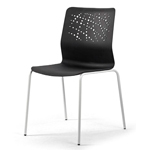 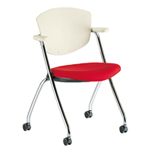 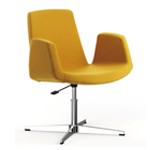 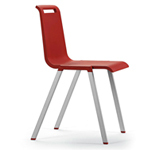 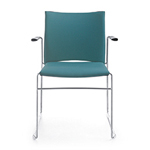 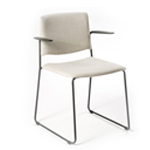 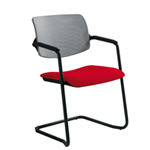 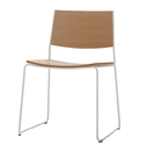 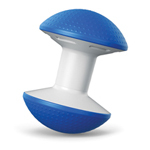 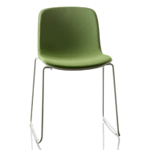 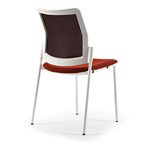 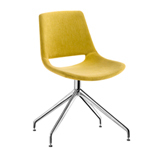 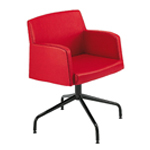 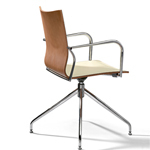 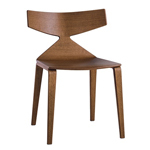 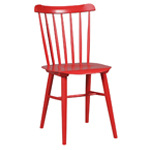 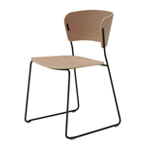 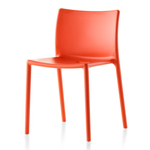 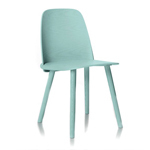 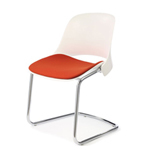 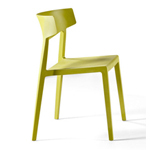 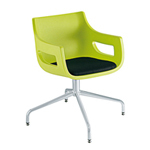 Catifa 46 is also available in a stool version with sled or swivel base.